Welcome to Kansas City’s Premier Wakeboarding and Wakeskating School! 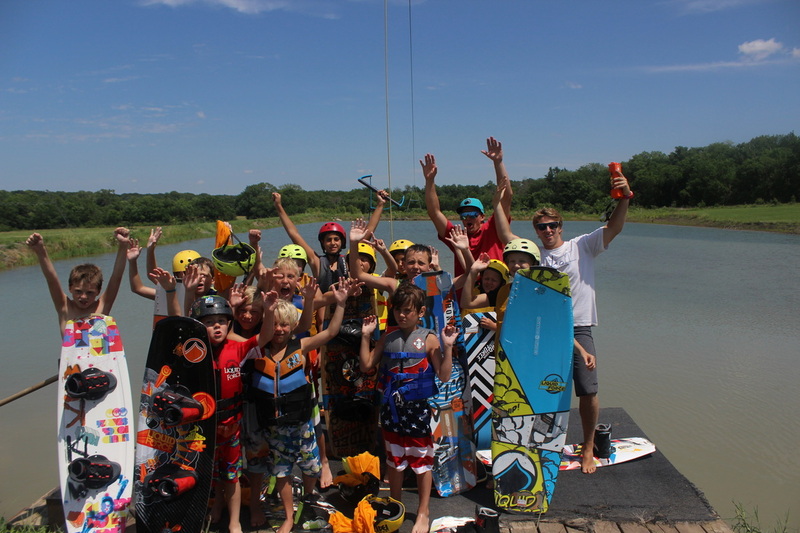 All Summer Camps are taught at our Cable Park Facility on one of our two cable lakes. Camps are held daily Monday - Friday from 9 am - 3pm. Our passion is teaching people how to enjoy watersports at every level. We have the facilities and the staff in place to ensure that every rider, regardless of skill level, can come out and learn something new. 8:50-9:15AM: Check-In with the itinerary. Parent(s)/Guardian(s) please check-in your kids inside the pro shop at the counter/gear area. 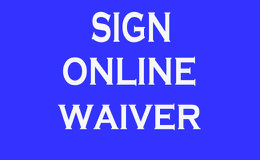 Make sure that each participant has a waiver on file! 9:15-9:30AM: Pre-riding Stretches/Introductions for ALL campers. Stretching is a critical element in athletics, and wakeboarding is no exception! The kids will stretch out and meet the other campers. 9:30-10:50AM: Riding/Instruction. Our premier KCW staff is trained to teach everyone from beginner to expert! With our two cable systems, there is something for every rider to progress. 10:50-11:00AM: Water Break. 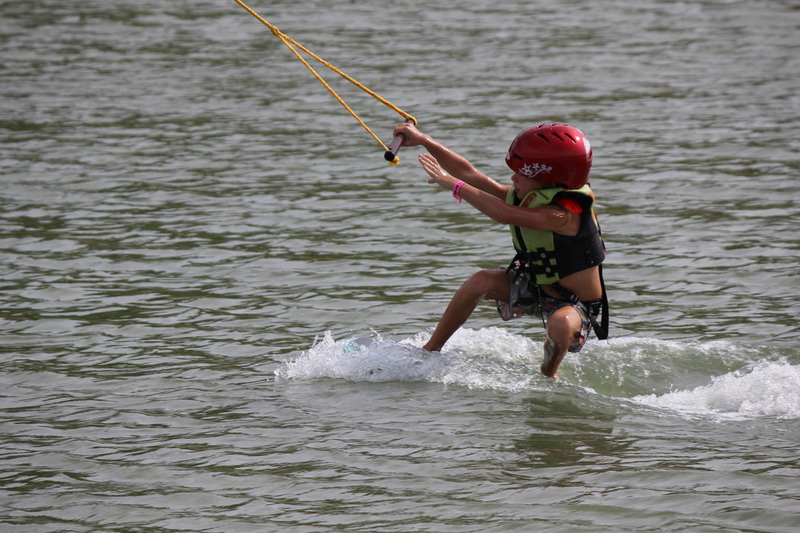 At KC Watersports, we want to make sure that the campers are frequently staying hydrated and applying sunscreen. 11:00-11:45AM: Aqua Park The aqua park is a large inflatable playground on the water that is heaps of fun for everyone! 11:45-12:15PM: Lunch. Hot dog, chips, and lemonade! Campers are always welcome to bring their own lunch as well. 2:30-3:30PM: Athletic Activity/Swim/Meet the Goats/Check-Out. Meet the instructors and campers out on the patio near the lockers to checkout before departure. If you have your own gear, your more than welcome to bring it with you! All necessary gear is included with the price of the Day Camp! This includes Wakeboard/Wakeskate, Coast Guard Approved Life Jacket & Helmet. If you have any questions, please call KC Watersports at (913) 783-4300!